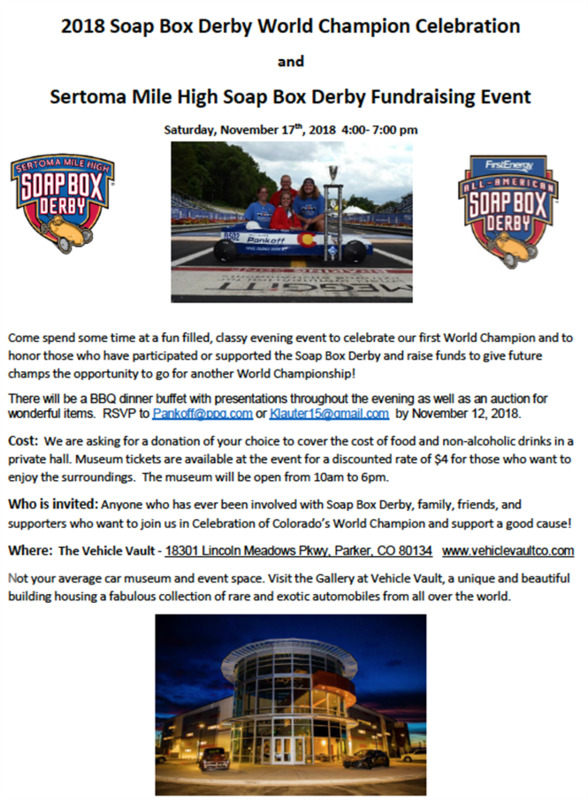 Greetings from the Denver Sertoma organizations. 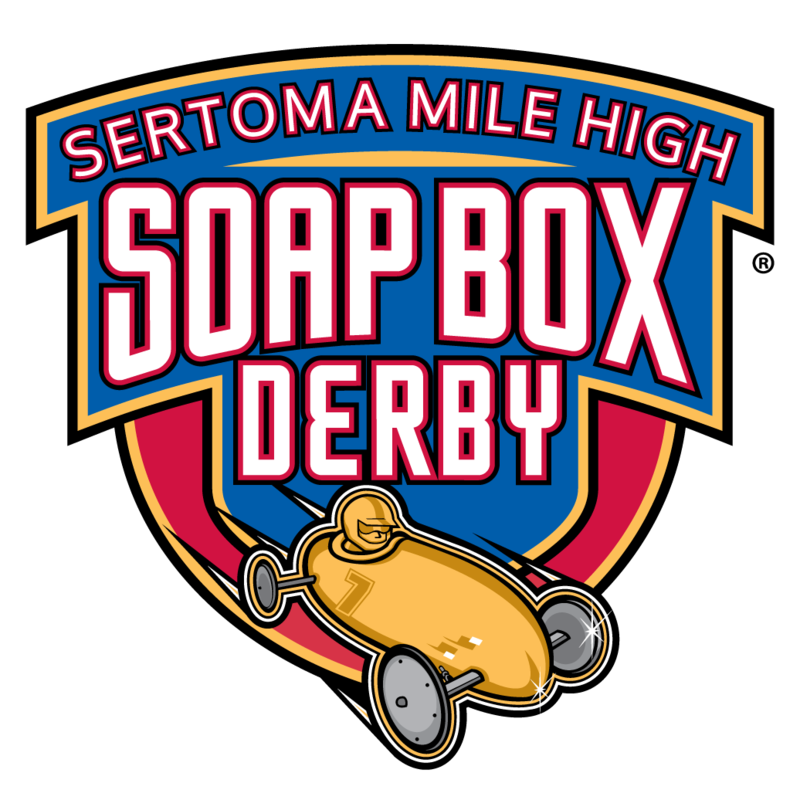 The following Sertoma clubs around Denver have participation in the soap box derby. 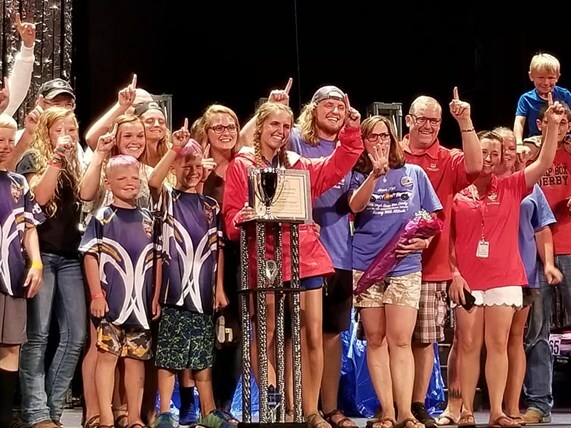 Sertoma is known for its dedication to community outreach, primarily in the area of hearing impairments and preventing hearing loss in children. To help with this cause, some cars will be driven by children with hearing impairments or hearing loss. In the past, over half of the cars were driven by children with hearing impairments. The Super Kids division was added in 2008 to our racing format to accommodate participants with challenges who otherwise would not have the opportunity to race.